We are a Singapore government-licensed electrical company and have over 20 years’ experience in professional Electrical Design and installation services. 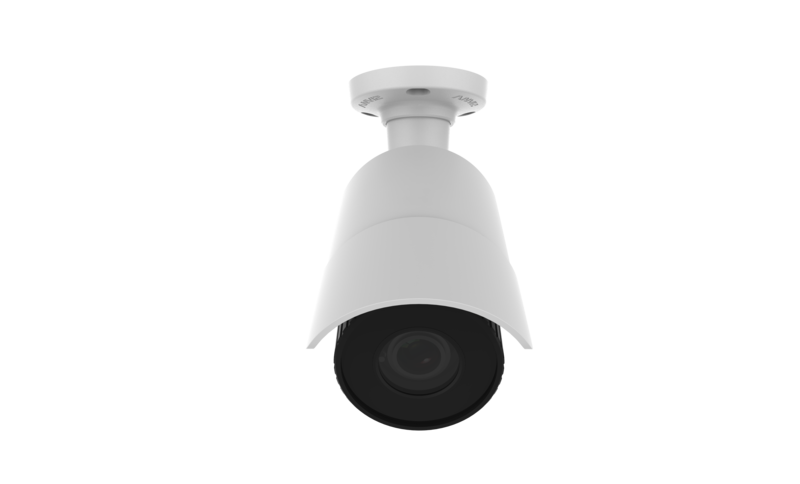 • IP67 Design and a Wide Temperature Range: The high level of IP67 and outdoor design strengthen the reliability of OpenView series under harsh outdoor environment. 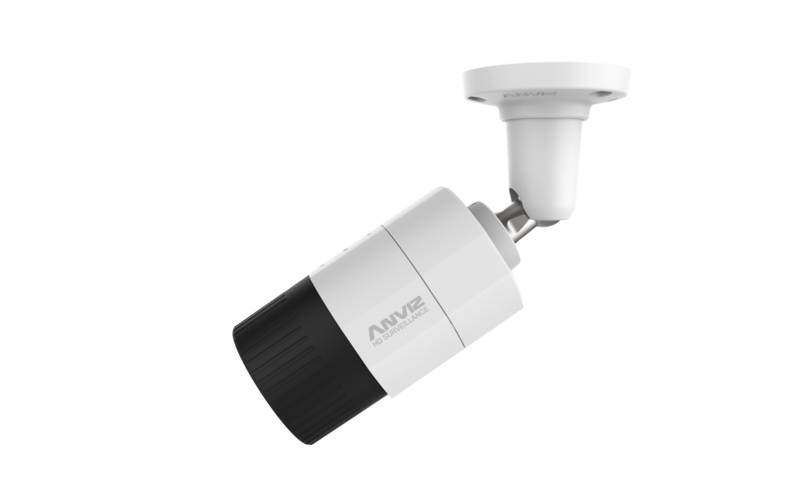 • Smart Focus System: To make an easier installation, Openview series uses a stepper motor lens, to make sure the installer can remotely control the focal length and focus accurately by adjusting the interface. 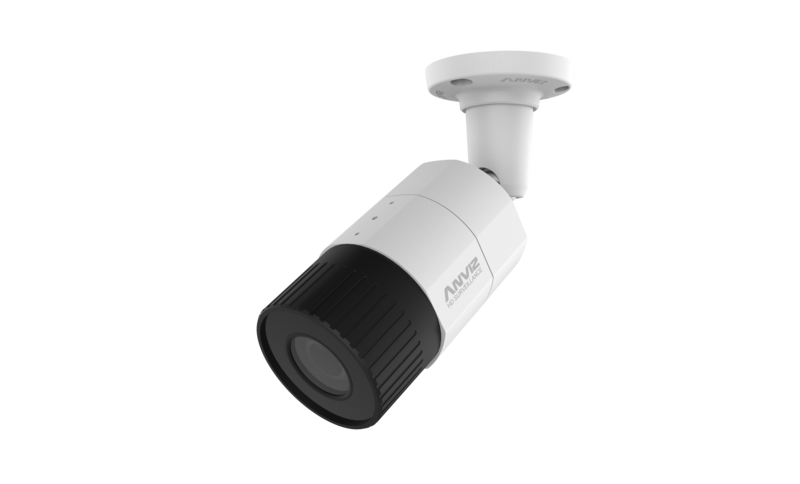 The OpenView Series HD bullet camera is designed for outdoor installation for its heat dissipation. The efficient all-in-one design makes an easier installation with ultra-stable performance. 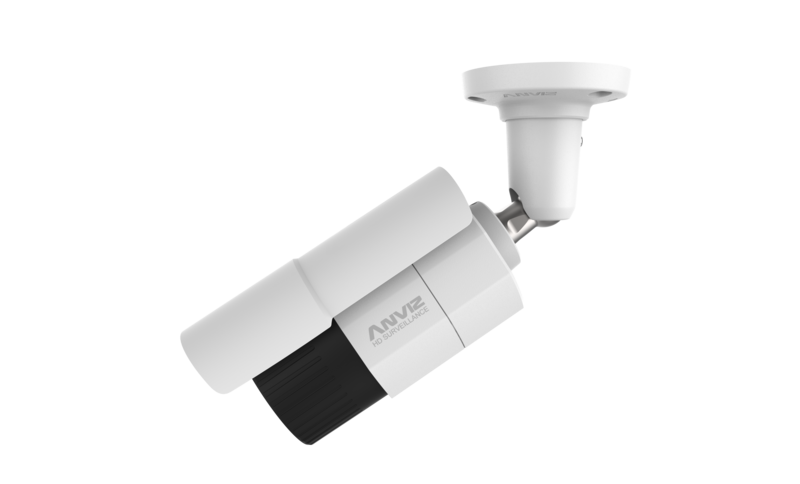 The OpenView is the perfect solution for the harsh outdoor environment. 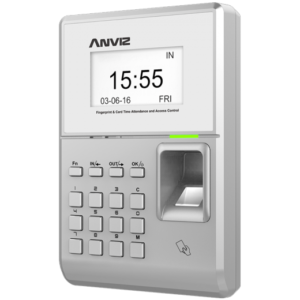 U-Bio is a USB fingerprint reader designed for use with Anviz fingerprint terminals or software. 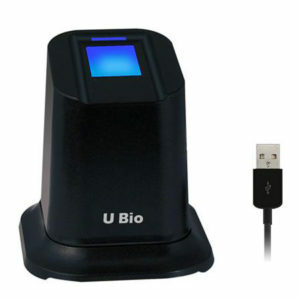 U-Bio fingerprint reader utilizes an optical fingerprint scanner which is scratch-proof and durable. • Device Port: 4 SATA interface, 16T storage, 3 USB interfaces, easy for USB mouse, backups, record, upgrade etc. • Video Browse & Display: Support HD display screen to browse, playback, configure and other operations, easy to use. 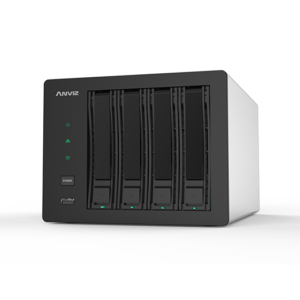 • External Structure: Metal shell, convenient hard drive replacement and professional structure, which make the device more secure and stable. 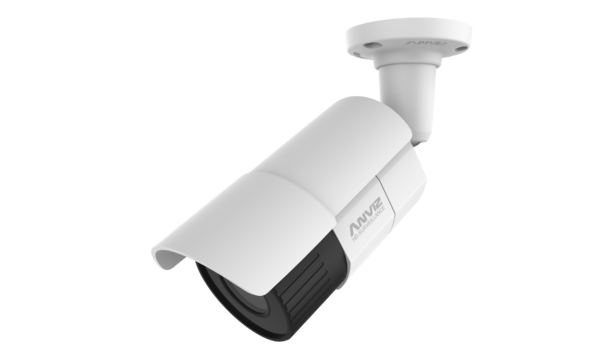 • Other: Perfect circuit and unique watchdog functions to ensure a permanent working status.